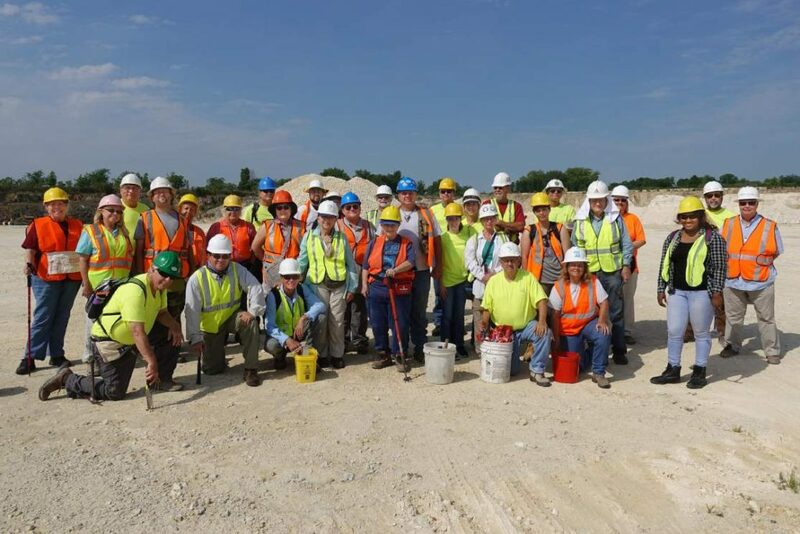 Fun in the sun at Haile Quarry! 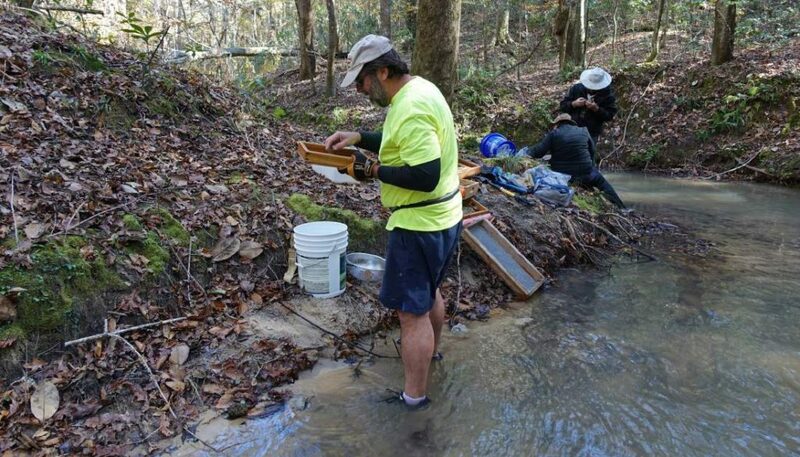 FPS President Kevin Hutchenson sorts through the contents of his sieve in an exposure of the lower Miocene Chipola Formation along Farley Creek. 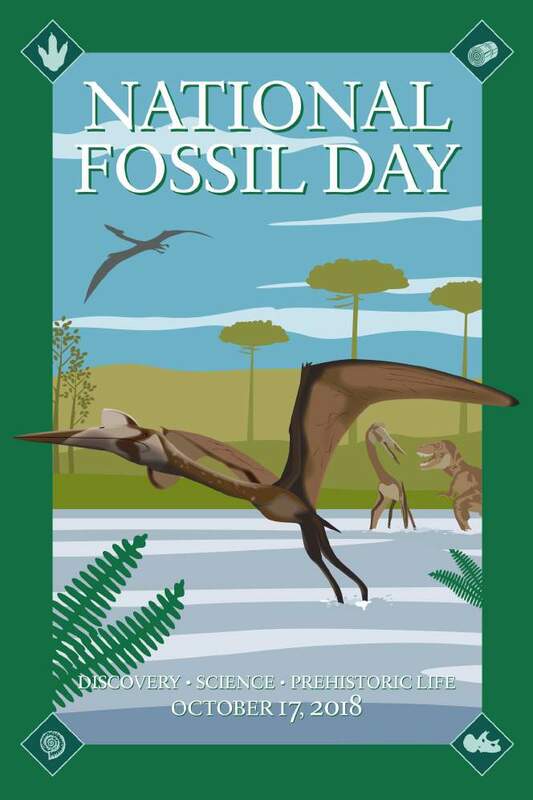 While National Fossil Day occurs in October, the Florida Museum of Natural History will be holding their celebration in September to coincide.